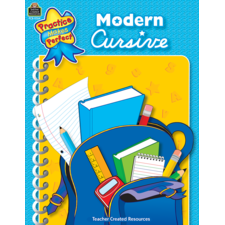 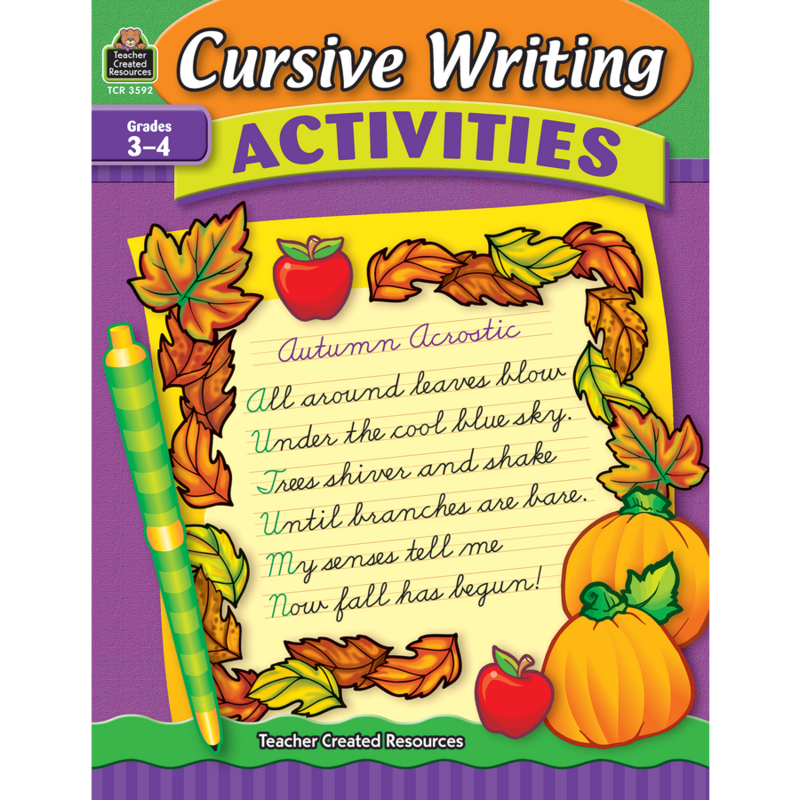 Cursive Writing Activities is designed to help students master important handwriting skills. 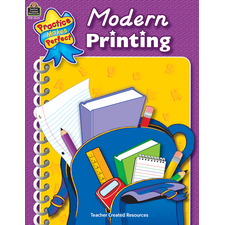 The book provides a variety of activities that allow students to practice letter formations as well as real world skills such as simple sentences, paragraph writing, creative writing, and everyday writing. Anyone using these instructional and fun worksheets will gain the confidence needed to keep his or her handwriting legible and free of mistakes. 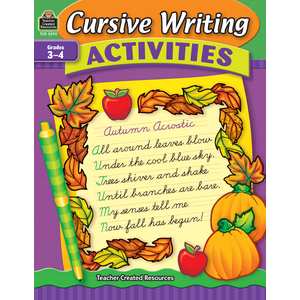 Activities include: writing letters and numbers, answering questions with written responses, completing creative writing activities, practicing writing with word games, and more.